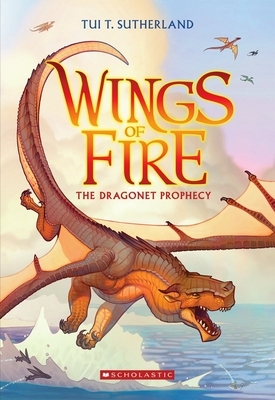 The beginning of a thrilling new dragon saga-- now in paperback! Clay and his friends have grown up under a mountain, secretly raised by the Talons of Peace to fulfill a mysterious prophecy. The five young dragons are destined to end the war that's been raging between the tribes of Pyrrhia -- but how they'll do this, none of them knows.